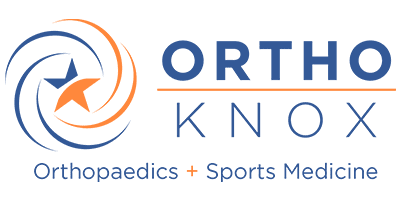 OrthoKnox recently redesigned our practice website to include more ways for patients to interact with our office. The website offers a patient portal, online appointment requests, and an award-winning patient education library. 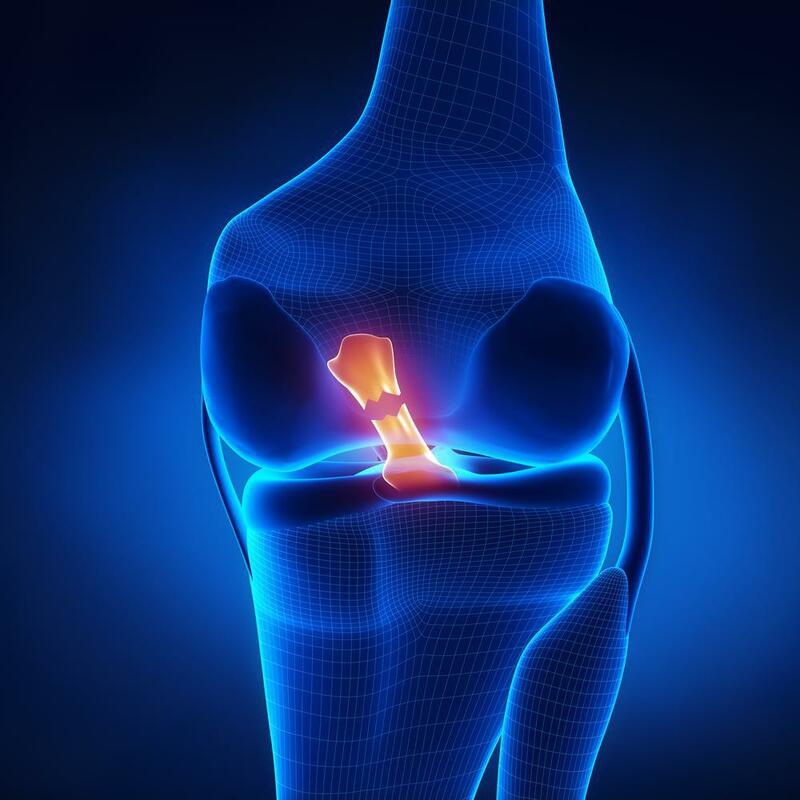 We will be blogging about the latest information regarding research and advancements in orthopedic surgery, joint replacement, sports medicine, and physical therapy. The blog will also be used as a forum to share news about our doctors and practice in the community. You can leave a comment here or give us a call at (865) 251-3030 anytime. Whether your foot and ankle pain are the results of trauma, sports injury, or degenerative problems, our team of reputable board-certified orthopedic surgeons can help you.